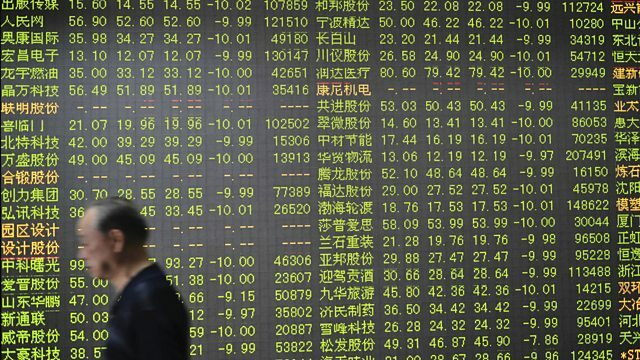 BBC World Service - The Inquiry, What Does China’s Stock Market Crash Tell Us? What Does China’s Stock Market Crash Tell Us? China’s rollercoaster stock market has provoked panic in recent weeks. We examine what these dramatic events tell us - not about the Chinese stock market, but about China itself. China's economy was up 150% until June. Then it fell by nearly a third. Now it has had the strongest two-day rise since the 2008 global crisis. China’s rollercoaster stock market has provoked panic in recent weeks; panic on the part of small investors, who looked on in horror as previous gains were wiped out, and panic – some would argue – on the part of the Chinese government, which did everything it could to stop the slide. Four expert witnesses analyse what these dramatic events tell us – not about the Chinese stock market, but about China itself. Is Streaming Good for Music? Why do Tax Havens Still Exist?